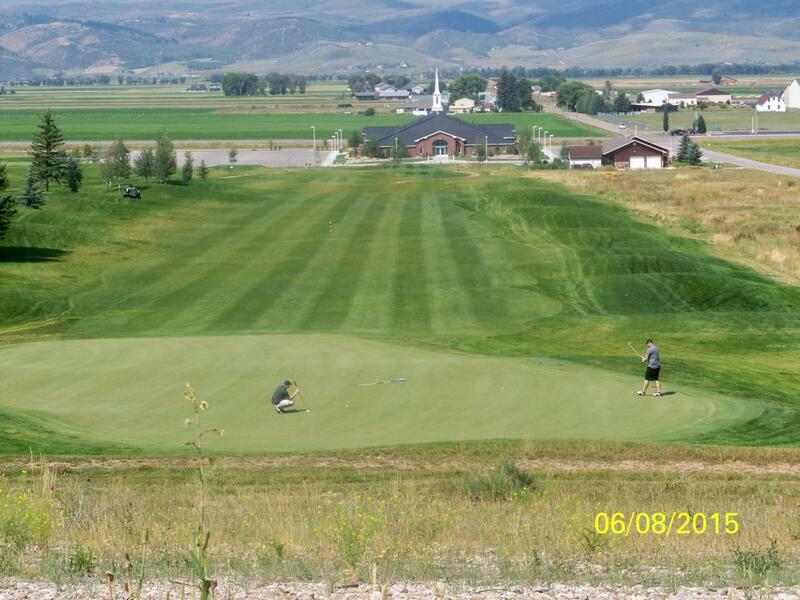 **The next 2 Golf Course lots sold will receive 5 YEARS FREE GOLF for 2 People**This beautiful lot on the Afton Municipal Golf course has everything: views of the golf course, views of the mountains, views of the temple, and is located at the end of the 15th fairway. The lot has Afton Town water, sewer, phone & natural gas. Come and look at the beautiful setting and you will fall in love. And, only 1 mile from the Afton Airport.